FDA found that Theranos collected some data with no patient safety plan in place. The role of the board is to make sure that ahead of the trial and during it, the subjects’ rights and welfare are protected, according to the FDA. It’s a standard part of running studies that involve humans. “We hope that our decision to withdraw the Zika submission voluntarily is further evidence of our commitment to engage positively with the agency. We are confident in the Zika tests and will resubmit it,” Theranos vice president of regulatory and quality Dave Wurtz said in a statement emailed to Business Insider. Wurtz joined the company in July. The sanctions from Centers for Medicare and Medicaid Services, which has oversight of labs like Theranos’, came after the company failed its California lab inspection. The California lab doesn’t currently test patients, but the company’s Arizona lab is still up and running. The sanctions from July also included revoking the California lab’s Clinical Laboratory Improvement Amendments license (the regulatory standards that apply to all clinical labs) after 60 days, prohibiting the lab from participating in the Medicare program and canceling the lab’s approval to receive Medicare payments. 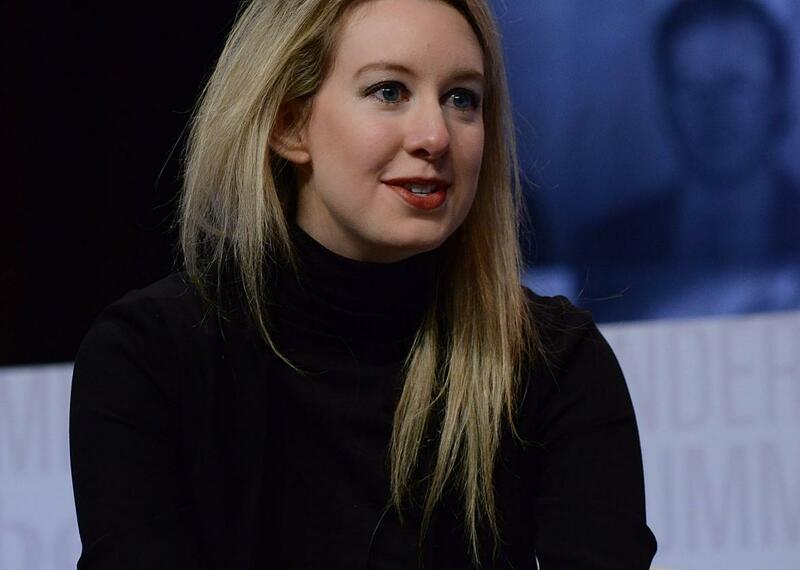 “Theranos has made substantial progress toward correcting the deficiencies CMS identified, including appointing new laboratory leadership; enhancing Theranos’ clinical policies and procedures; and revamping training programs,” the company said in a release.